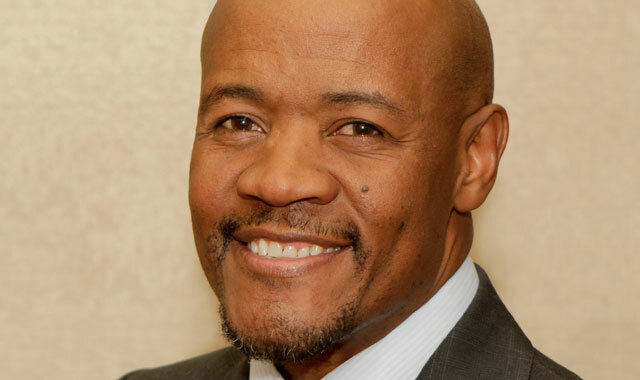 Freeman Nomvalo, the CEO of the State IT Agency (Sita), has promised that a turnaround strategy he is leading will transform the organisation for the better, but it could take as many as four years for the project to be completed fully. He told journalists in Pretoria on Thursday that the agency, which is the central IT services and procurement agency for all three levels of government — national, provincial and local — has suffered from instability at a leadership level, with as many as 17 CEOs in its 15 years of existence. Nomvalo, who joined Sita last year from national treasury, has promised to deal with this instability and ensure that the organisation improves its very low levels of staff morale and dramatically improves services to its government customers. He said Sita, which has an annual budget of R4,6bn, has many of the same challenges that faced British Airways in the past. The UK airline took four years to execute a full turnaround strategy. Private sector IT companies have long lamented the problems at Sita, saying they’re harming the industry and government service delivery. As recently as March, Gijima chairman Robert Gumede lashed out at the agency, calling it “dysfunctional”. Sita was established in 1999 to consolidate and co-ordinate state IT resources in order to achieve cost savings through economies of scale as well as increasing delivery capabilities and enhancing interoperability. But it’s had a high turnover in its leadership team, and in more recent years has earned a reputation for corruption, something Nomvalo said he is determined to address. Part of the problem is that a big restructuring initiated in 2010 was not completed, he said. Employees became “disengaged” and the leadership of the organisation changed as often as the weather. Customer satisfaction plummeted, with government organisations contracting directly with IT service providers rather than working through Sita. To fix these problems, Nomvalo and his team have identified 23 projects that they believe have to be tackled to fix the agency properly. One of the main projects involves sorting out the procurement arm, ensuring everything it does is “absolutely transparent” and accountable. “We need to ensure procurement is done efficiently and effectively and that’s its service orientated,” he said. Nomvalo has defended President Jacob Zuma’s recent decision to move Sita out of the department of public service and administration and into the department of telecommunications and postal services, saying it will bring the agency closer to other IT entities in government. “The president as CEO of the country has absolute privilege of how he structures his team. There is nothing that ought to be questionable around what the president has done,” he said. “We do think it makes sense. There are a number of state entities in the IT space to create synergies,” he added. An accountant to rule Sita- tick tock, time will tell what you are made of Freeman. Good luck, you will need it.